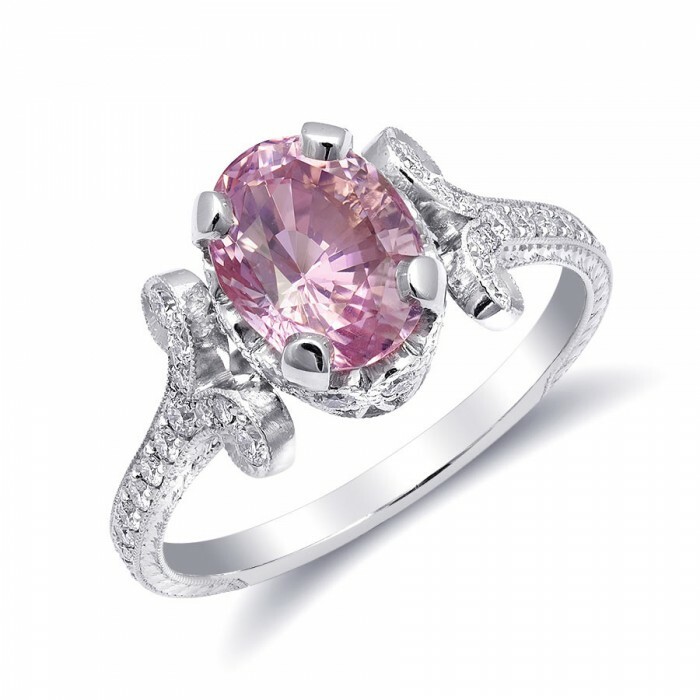 The deep rusty reddish colors of the Rhodolite Garnet will leave you speechless. 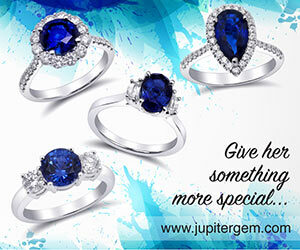 Each gemstone that is fit for royalty will also prove to be just right if you want to make a minimalistic statement. 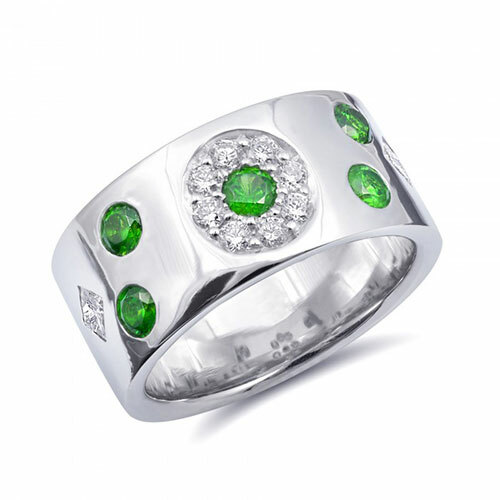 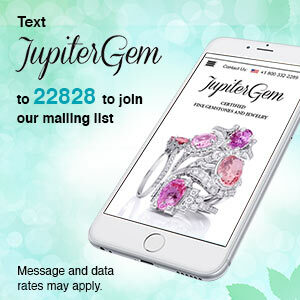 A versatile gemstone that tends to have a strong symbolism it is a well-demanded gemstone. 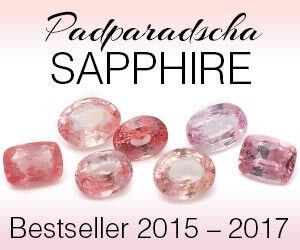 Durable and capable of a bright sparkle the Rhodolite Garnet is known to be cure from negative energies. 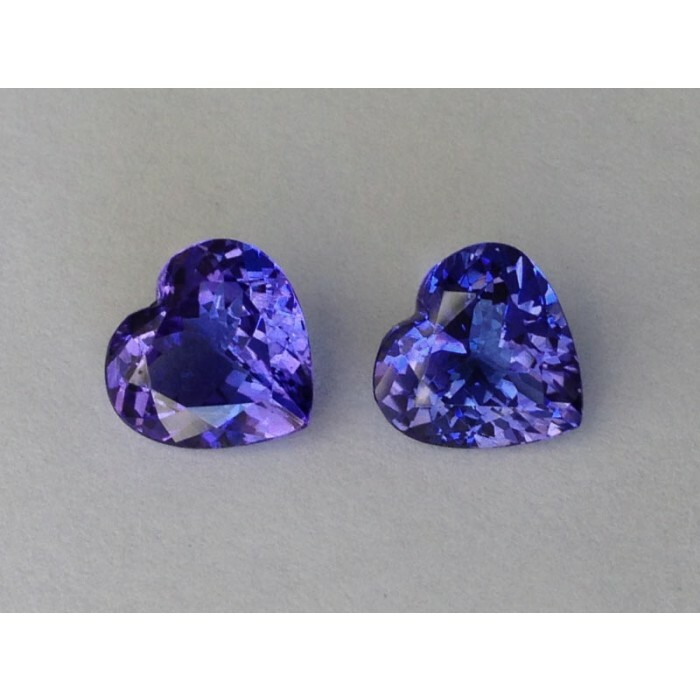 With only a few rare gems amongst our inventory, you can be sure to love these glamorous gems.